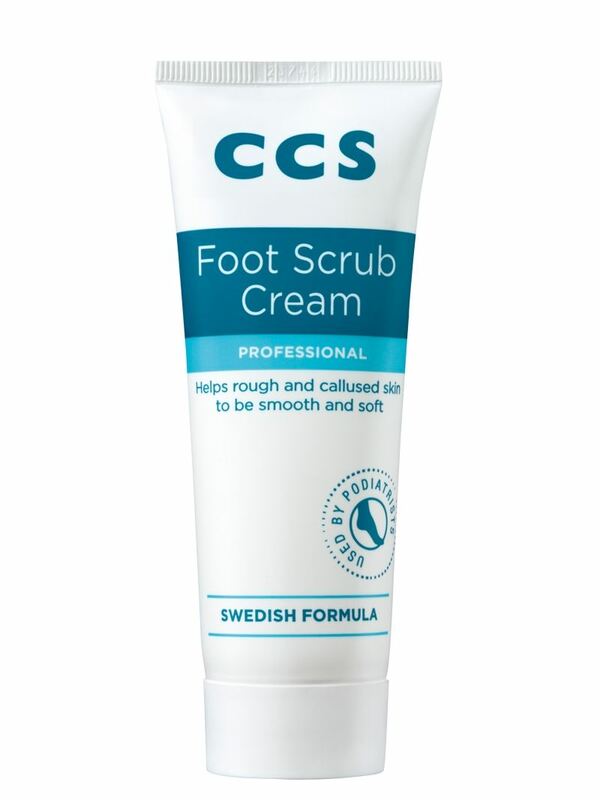 CCS Foot Scrub Cream is used by podiatrists and uses a Swedish formula. Since 1981 CCS Sweden has been developing professionally inspired formulas that work with your body s natural defences to help maintain healthy looking feet. CCS Foot Scrub Cream is effective at tackling hard skin due to the exfoliating action of beads and lactic acid. It also contains 10% Urea, the moisturiser found naturally in the body to help soften and condition your feet. Clinically proven and dermatologically tested, CCS foot care is so effective that it their products are widely used by many chiropodists and podiatrists. Recommended by pharmacists, CCS use natural formulas that gently treat common foot complaints. 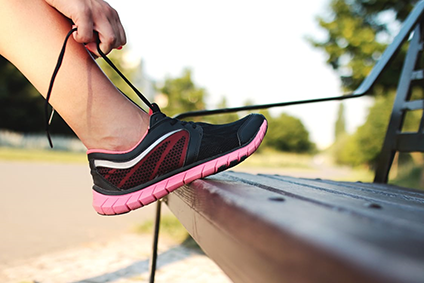 Their products are also ideal for using regularly to promote good foot health.